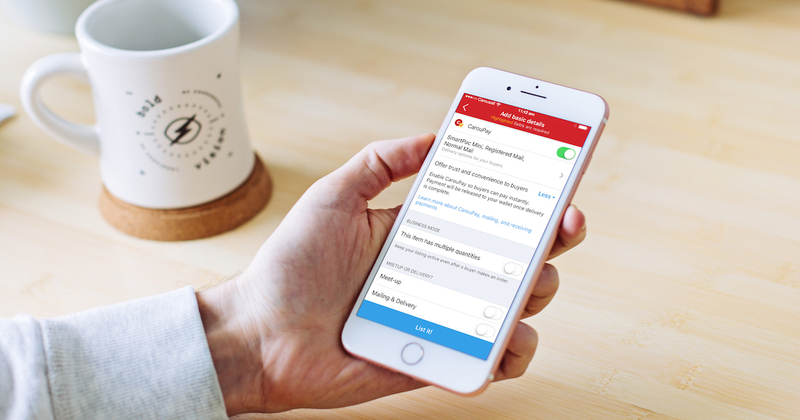 Singapore-based mobile marketplace Carousell launched today the company’s first integrated payment system on its platform called CarouPay, which aims to help its users transact safely and more securely. Developed together with financial institutions DBS, Stripe and Visa, CarouPay lets users pay directly within the app using DBS PayLah!, credit or debit cards. This feature will reduce reliance on third-party fund transfer platforms and users also no longer to conduct meet-ups to make cash payments. According to Carousell, the flow of pay-ins and pay-outs is powered by Stripe Connect, Stripe’s solution for multi-sided marketplaces and platforms. 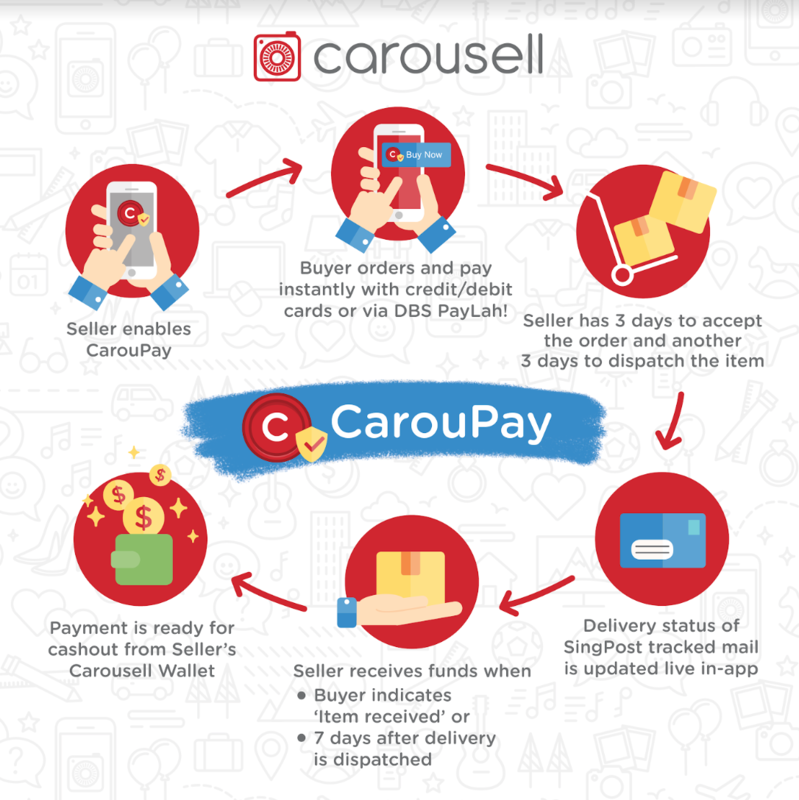 CarouPay is currently available for Carousell users in Singapore on both iOS and Android mobile devices. The desktop version will only be rolled out next month. Sellers can enable CarouPay as a payment option when listing their items, reaching more buyers who prefer to transact online. Once verified, sellers will be able to receive their payments from Carousell directly into their bank accounts, or immediately on their Visa debit cards using Stripe’s Instant Payouts feature. As an additional layer of protection, users who do not receive their item as described, or do not receive their tracked mail can raise an issue with the seller, or escalate it to the Carousell administrators. Funds will be held by Carousell until a resolution is met. “With the support of our industry-leading payment and tech partners, we are offering a long-awaited feature to improve our users’ buying and selling experience, making it easier and safer to make a purchase for those who can’t find time to meet up,” said Jia Jih Chai, Senior Vice President, Business Division, Carousell. So far, over 70,000 listings have been enabled with CarouPay. If CarouPay is successful, it will become an additional source of revenue for the firm as it takes a nominal fee of 4.98% + S$0.50 (US$0.37) for all successful transactions. It is still unknown whether the buyer or seller will bear this transaction charge. But while this feature is indeed convenient for buyers, these charges might hinder users from adopting this payment method and they might end up sticking to the traditional options of bank transfer or meet-ups instead. In line with this launch, Carousell users can enjoy greater savings when using CarouPay with this promo code: use “TAKE5LAH” to receive a $5 discount off to receive a $5 discount on your first CarouPay purchase via DBS PayLah! when you spend a minimum of $20 by July 19. For DBS and POSB cardholders and DBS PayLah! users, payment fees will be waived.